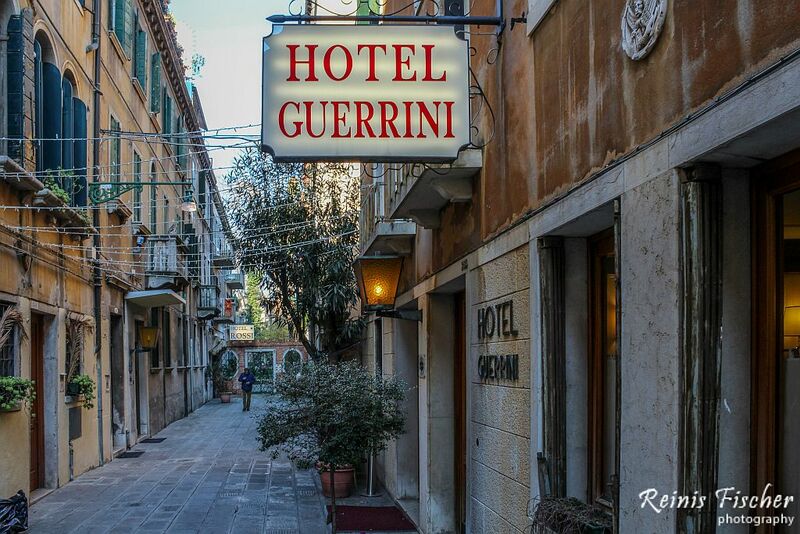 We booked hotel Guerrini in Venice for New Years night (2016), because of it's location - Located just off the characteristic Venetian street of Lista di Spagna and 400 m from Santa Lucia Railway Station, Hotel Guerrini offers free Wi-Fi and simple air-conditioned rooms. Now the biggest surprise was to learn out, that heating in our room didn't worked (seems it didn't worked for all the hotel), so called simple air conditioner also didn't helped much (it constantly showed +17C). Bathroom (for the price paid) was a parody (small, narrow)... I could complain of this place a lot, but probably that's just the way how they treat tourists in city center, right? Ask high price and give a bad service. No extra blankets or whatsoever, when I called to the reception desk and complained about freezing atmosphere in room, I was told they are going to fix this soon (in fact after some hour they did turned on heating, but turned it of after 2 AM, when we just returned from Marks Square, so, yes a pleasant surprise - to return to cold room in New Years night. 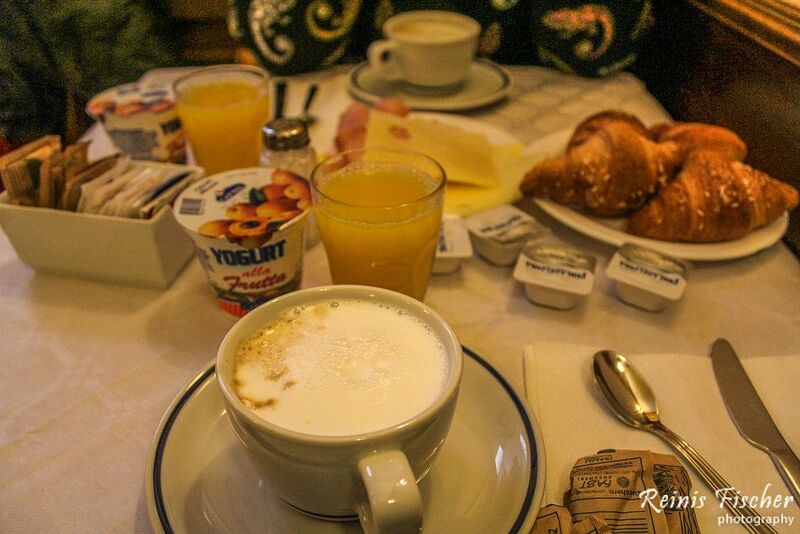 Guerrini Hotel is set in a historical building and includes a bar where a buffet breakfast is served every morning. Guests rooms boast traditional furnishings and tiled floors. Located just off the characteristic Venetian street of Lista di Spagna and 400 m from Santa Lucia Railway Station, Hotel Guerrini offers free Wi-Fi and simple air-conditioned rooms. Guerrini Hotel is set in a historical building and includes a bar where a buffet breakfast is served every morning. Guests rooms boast traditional furnishings and tiled floors. Guests can reach St. Mark’s Basilica with a short journey on the vaporetto water bus that stops at Ferrovia near the Guerrini Hotel, or with a pleasant 30-minute stroll along Venice’s charming streets. 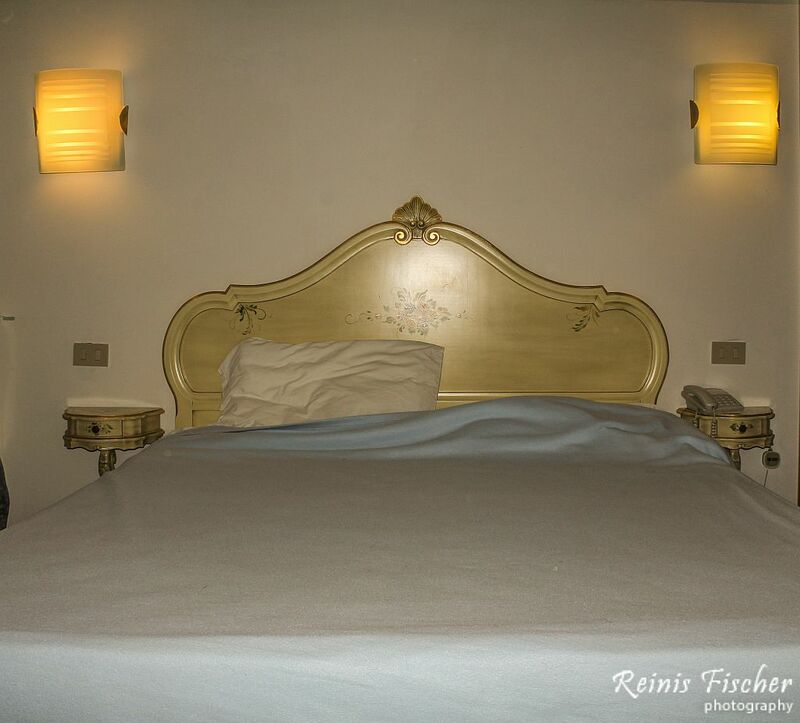 Hotel Guerrini is 850 m from Piazzale Roma car parking area and bus station, and 13 km from Venice Marco Polo Airport. 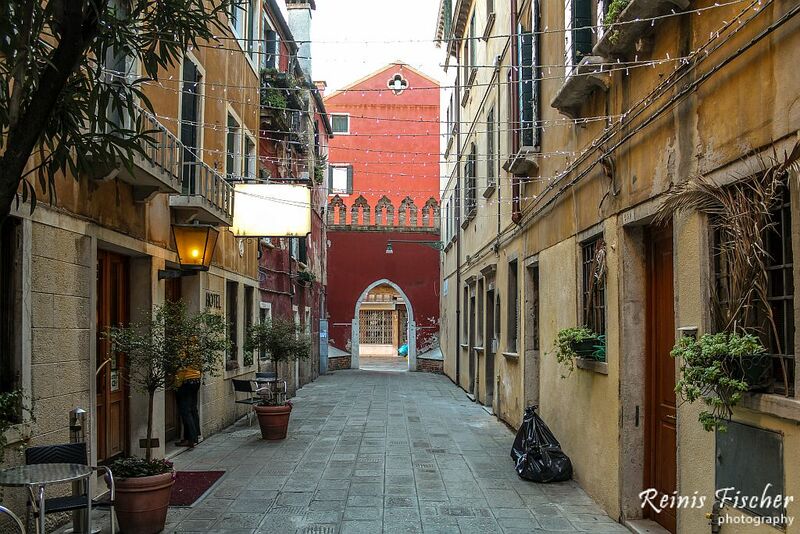 Cannaregio is a great choice for travellers interested in scenery, city walks and walking. Although this hotel is located in great location, for the price asked (we paid about EUR 140), I wouldn't book this hotel again, at least not in Winter season.